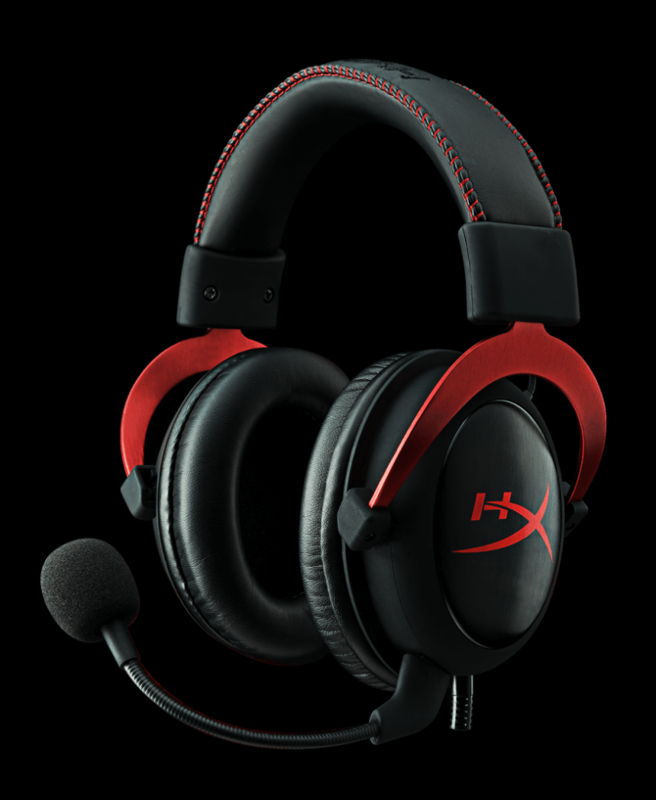 The Kingston HyperX Cloud II is a gaming headset with a brushed aluminum frame, accent stitching and overall impressive build quality. The Cloud II it's probably the most professional looking headset in this roundup. Fortunately, it also has the audio quality to back it up. For me, it's between the Kingston HyperX Cloud II and Polk Striker P1 Multiplatform. 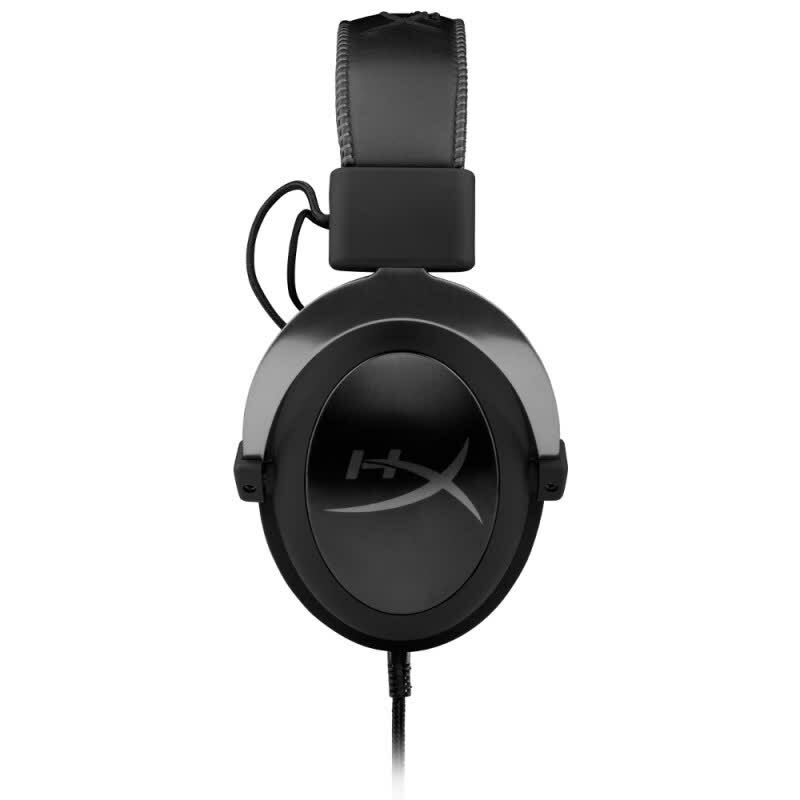 The HyperX Cloud II looks and feels better in my opinion, but you have to use USB audio instead of your sound card if you want the inline control box. When spending this much on a headset we'd rather not have to choose between having less features or lower quality audio. 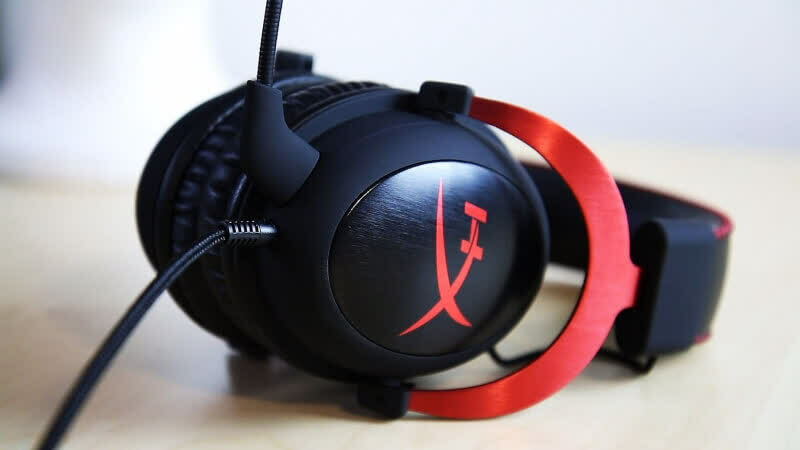 The HyperX Cloud II is attractive for many reasons, including its modular and comfortable design, premium build quality, great 7.1 surround and stereo sound, and affordable price. It's also great for laptop gamers since it obviates the need for a dedicated sound card, and overall is one of the best headsets I've ever used. 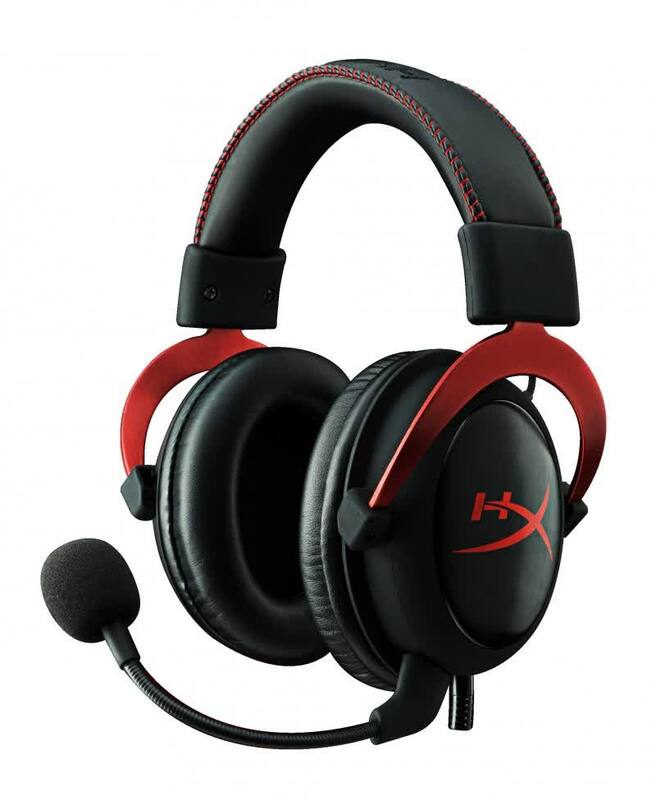 When all is said and done, the HyperX Cloud II headset offers the full package. As mentioned, they only thing that tops their quality looks is the quality of the performance which comes at a very fair price when considering other options currently on the market. The Cloud II is a well worthy headset and its versatility only helps to make sure you get the most from them possible. Then it struck me. That comic book I bought so long ago, it was so cheap and yet I got so much enjoyment out of it. I don’t want to use the word cheap because that has some negative connotations to it, but the value it provided for the price was genuinely amazing. The Cloud II’s are the same and at this moment in time, they are without a doubt my favorite headphones for gaming and general PC usage. Kingston's second gaming headset is a well-rounded headset with the comfort and build quality from the original Cloud, plus improvements in the audio department. An amazing bargain for an amazing headset, the Cloud II will go above and beyond to satisfy not only your gaming needs, but also your music and movie needs. Our favorite gaming headset just got better with 7.1 digital surround but it's also driven down the price of its predecessor, so choosing between Cloud models is a tough call. The bottom line here is that the inclusion of the USB sound card has forced PC Gamers to use just that, thanks to the phone style 3.5mm Jack connector and the fact that there’s no additional adapters supplied. This has effectively nerfed the overall sound quality of the Cloud II headset as the headset can longer be driven to its full potential. The in-line control box has also been improved and now is easier to use, but why HyperX didn’t do something with that awkward mic mute switch I just don’t know!? The HyperX Cloud II may sound fancy with its naming, but it’s certainly generous in its offerings. 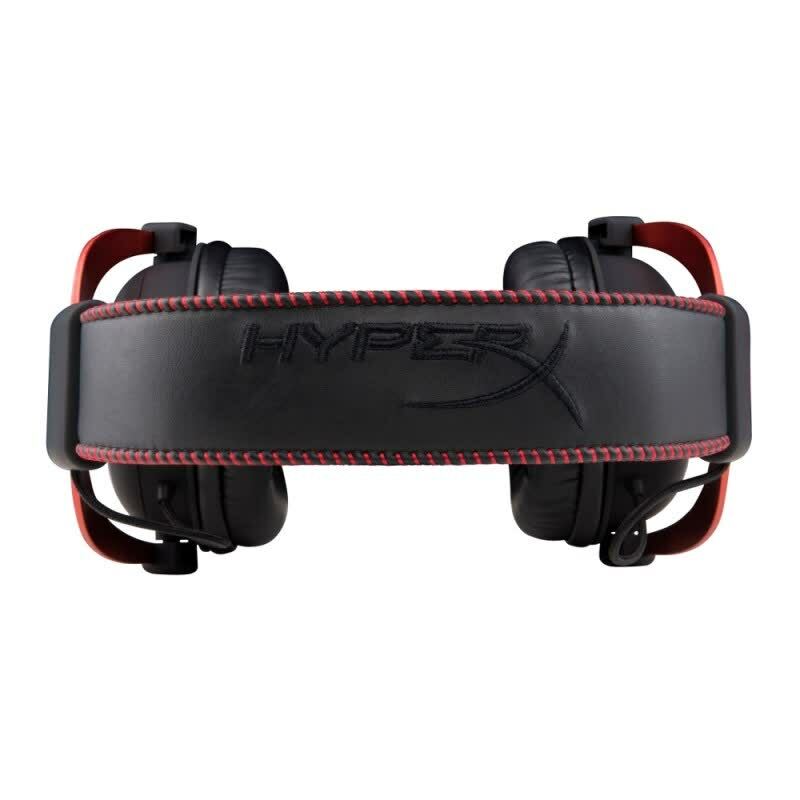 Taking the experiences they’ve had honing some of the best memory solution in the business, HyperX has created a gaming headset that goes should make other companies re-evaluate that’s what’s really important than bright led accents and removable face plates. Kingston’s newly revamped Cloud II headset does not change the formula much, but that is a good thing. The surround features add a new element to an already stellar product without bumping the price up too much.